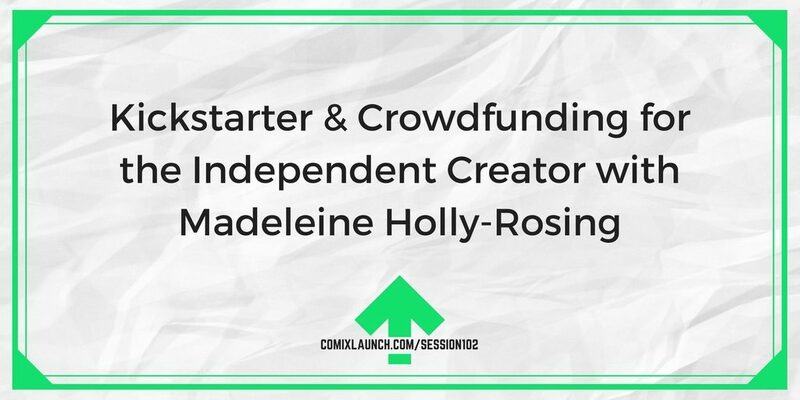 While most listeners of ComixLaunch are willing to blaze their own paths to independently plan, launch, fund and fulfill their creative projects, that doesn’t mean they aren’t also open to the idea of working with publishers to reach a broader audience. 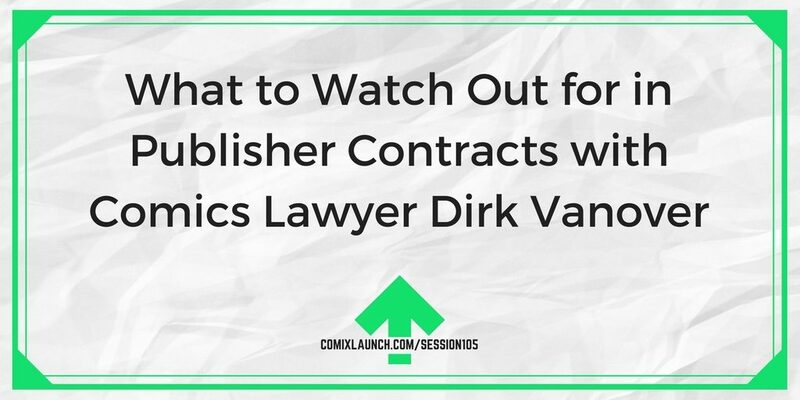 In this session, comics lawyer Dirk Vanover returns with some sage advice on some things creators should consider before signing a contract with publishers. 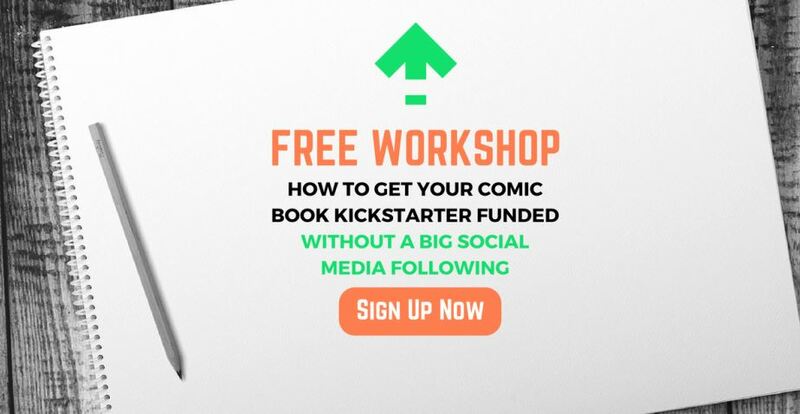 Something that’s been popping up more and more in comic publisher’s contacts that Dirk HATES! When it’s time to pull in legal help to review a contract. Tips for entering into contracts you won’t regret in the future. What’s the difference between pros and amateurs? When the pros finish playing a game, they study film… they examine what worked, what didn’t, and what they can do better next time. 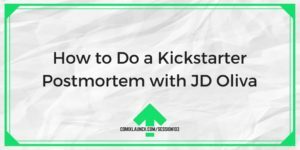 The same goes for taking your Kickstarter launches to the next level… this podcast will walk you through how to do a Kickstarter postmortem. 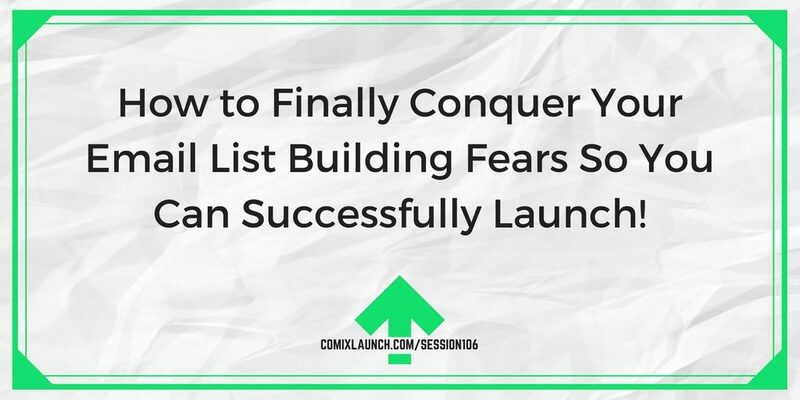 The difference between content and education, and why I do NOT hold back on the ComixLaunch podcast. 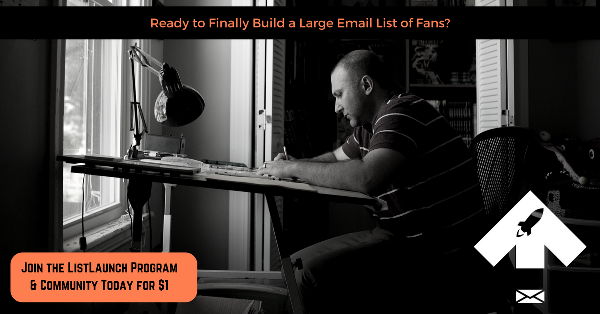 JD Oliva’s experience returning to Kickstarter after a long hiatus. The one thing JD wishes he took more seriously during his latest launch. 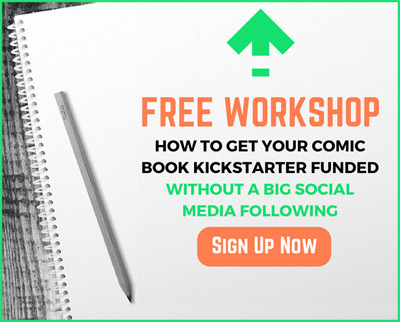 Looking at the hard numbers and the feels to get a true picture of a successful Kickstarter launch. J.D. Oliva is an award-winning writer of the books DELUGE and SHUNNED. 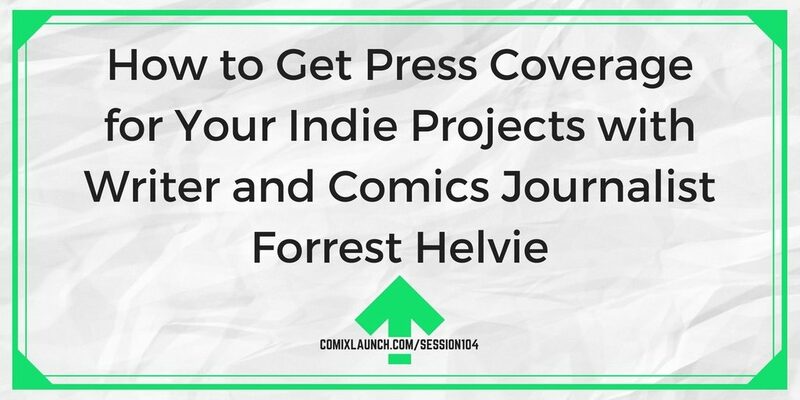 He’s a graduate of Andy Schmidt’s Comics Experience Online Classes and member of the Comics Experience Workshop. He’s directed seven documentary films and coach wrestling at DeKalb High School in suburban Chicago. Former NCAA-ranked college wrestler and two-time AAU Judo National Champion. 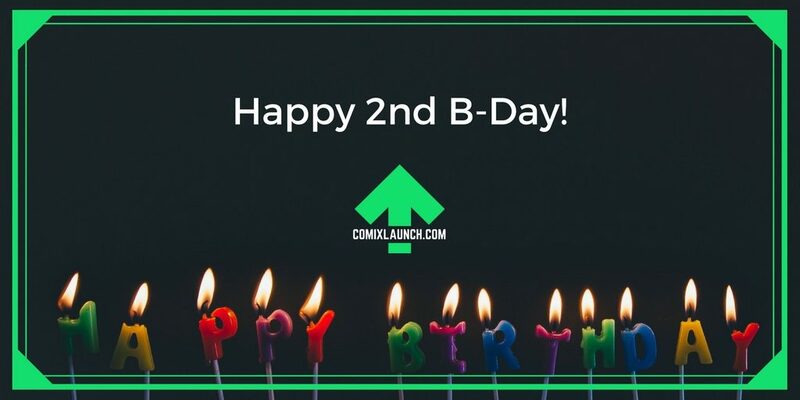 Fill it out for your last or next launch.